BMW Certified, ONLY 31,570 Miles! xDrive50i trim. 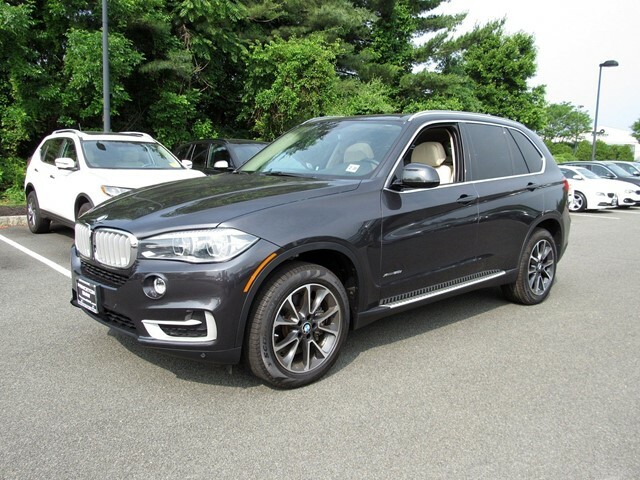 Heated Leather Seats, Sunroof, NAV, Panoramic Roof, All Wheel Drive, Turbo, ACC STOP GO + ACTIVE DRIVING ASSIST... MULTI-CONTOUR SEATS, TRANSMISSION: 8-SPEED AUTOMATIC W/STE... XLINE, DRIVER ASSISTANCE PLUS. KEY FEATURES INCLUDE Leather Seats, Navigation, Sunroof, Panoramic Roof, All Wheel Drive. 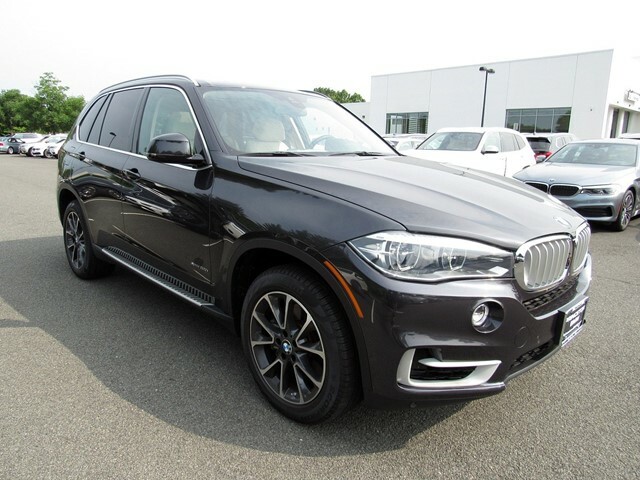 BMW xDrive50i with Dark Graphite Metallic exterior and Canberra Beige Dakota Leather interior features a 8 Cylinder Engine with 445 HP at 5500 RPM*. OPTION PACKAGES XLINE Wheels: 19' Light Alloy Orbit Gray (Style 449), Aluminum Running Boards, Satin Aluminum Line Exterior Trim, xLine (3E2), Satin Aluminum Roof Rails, DRIVER ASSISTANCE PLUS Speed Limit Information, Active Driving Assistant, lane departure, forward collision, pedestrian warnings and city collision mitigation, Active Blind Spot Detection, Surround View, ACC STOP GO + ACTIVE DRIVING ASSISTANT, ENHANCED USB BLUETOOTH PLUS SMARTPHONE INTEGRATION, TRANSMISSION: 8-SPEED AUTOMATIC W/STEPTRONIC (STD), MULTI-CONTOUR SEATS 20-way power, 10-way power seat functions, additional power adjustment functions for shoulder and thigh support, backrest width and lumbar support (contour and position) and 2-way manual lateral adjustment for comfort headrest, (STD). Unlimited Miles for 1-Year plus the balance of original new vehicle warranty (4-Year/50,000-Miles), 24-Hour BMW Roadside Assistance, Comprehensive Inspection and Reconditioning, Trip-Interruption Services, Trip-Planning Services WHO WE ARE Princeton BMW in greater Hamilton is proud to serve Princeton, Flemington, Freehold and Lawrence with quality BMW vehicles. 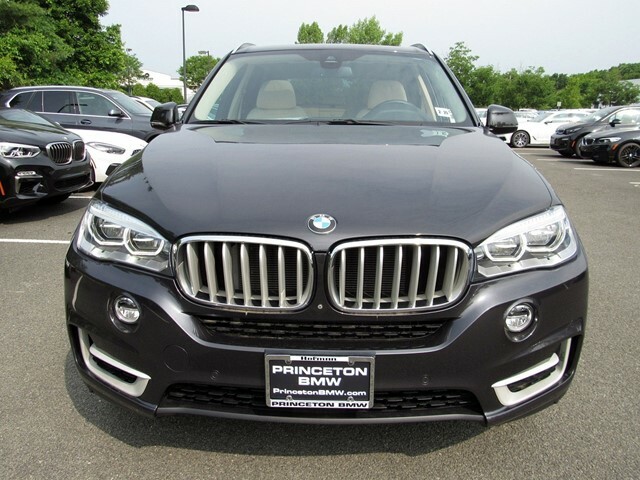 Come over and visit us at 3630 Quakerbridge Road and test drive a new BMW or used car. Our customers leave our dealership 100% satisfied with our excellent customer service and our friendly BMW Geniuses. Horsepower calculations based on trim engine configuration. Please confirm the accuracy of the included equipment by calling us prior to purchase. This vehicle is located at Princeton BMW. Please contact us to schedule an appointment. No transportation fees or charges.